UFO SIGHTINGS DAILY: Meteor Or UFO Seen Over Scotland On Feb 29, 2016, Video, UFO Sighting News. 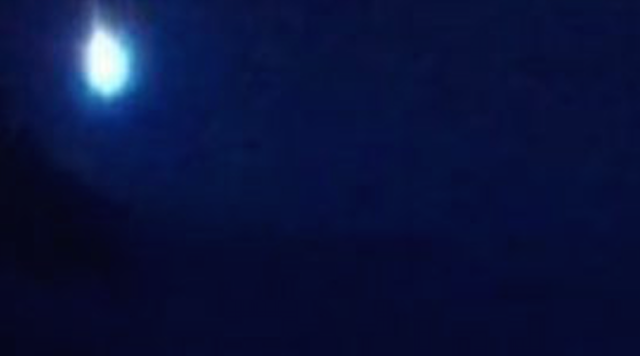 Meteor Or UFO Seen Over Scotland On Feb 29, 2016, Video, UFO Sighting News. A glowing object shot across the night sky in Scotland a few nights ago, which might or might not be a meteor. It was caught on security cams and car cams and shined more powerfully than the sun itself. If an alien were to enter Earths atmosphere, appearing like a meteor is what a higher intelligence being would do. Meteors have tails, this has none. If you dreamed about owning your own meteorite, click here to view some affordable ones found recently. 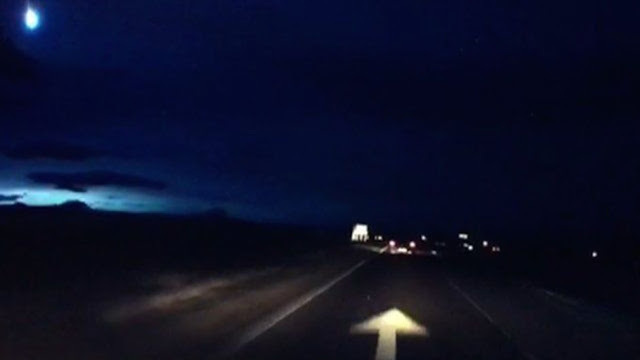 A suspected meteor lit up the sky over Scotland on Monday. Local residents took to social media to discuss possible causes of a flash of light seen in the early evening. Check out these affordable meteorites, excellent for coffee table or desk conversation pieces.